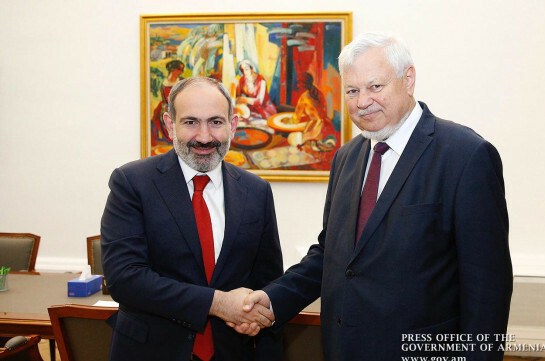 Armenia’s Prime Minister Nikol Pashinyan received today Personal Representative of the OSCE Chairman-in-Office Andrzej Kasprzyk, government’s press office reports. 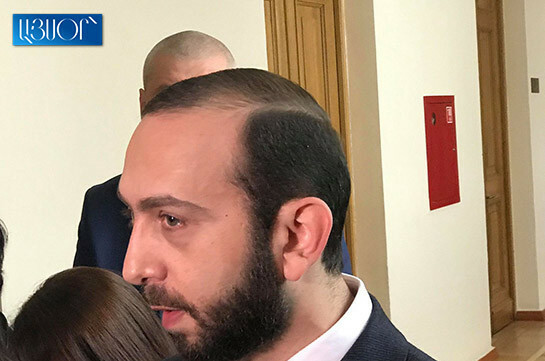 According to the source, the interlocutors discussed a number of issues relating to the negotiation process over Karabakh conflict settlement. The interlocutors attached significance to the implementation of steps addressed toward formation of climate necessary for mutual trust and peace process.